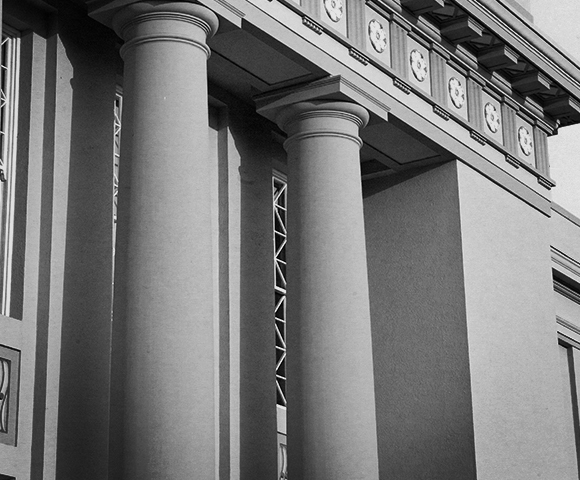 As the Director of Disability Services at Chapman University, I see many students requesting accommodations at the beginning of their higher education experience. They are coming from high schools with IEPs or 504 plans. These plans assist students to be successful in the high school environment because of some type of disability. What I do not see is any preparation for utilizing accommodations in higher education. When incoming freshmen are in my office, it is difficult for them to articulate their strengths and weakness when it comes to learning and schoolwork. At this point, I have looked at their documentation, so I know their strengths and weaknesses but many of them cannot tell me verbally. When these students are in college, they are expected to play more of an adult role in utilizing their accommodations. I inform them that college is the place to understand their disability and learn how to utilize the available resources to survive and even succeed. I want to speak to students on the spectrum about this topic. In college, it is essential to interact with fellow classmates, professors, and staff almost daily. Usually it is a class requirement to be an active participant in the class with group work and group presentations. Obviously, this is one of the main difficulties with students on the spectrum. Every time a student on the spectrum or a professor has approached me about a problem in the classroom, it was because of a miscommunication. Each time it was resolved when I had the student describe (to me or the professor) their unique characteristics of their disposition or how they communicate. Afterwards, the professor and student made a simple plan of how to work with one another. Most times the student is more at ease when clearer expectations of classroom behavior was established. This common occurrence could be avoided if a student on the spectrum created a short introductory statement (in an email) to their professors before classes start. This statement should include how they think and behave differently than the typical student; this could also include past issues in a classroom and how they were resolved. I would even ask for a meeting in their office hours to discuss this further. Different classes could call for different strategies. This goes back to what I stated earlier about a student knowing their disability so they can articulate their needs. This also applies to the social realm. If other people have a better understanding of someone’s ‘quirks’ then they are more likely to be accepting and inviting. 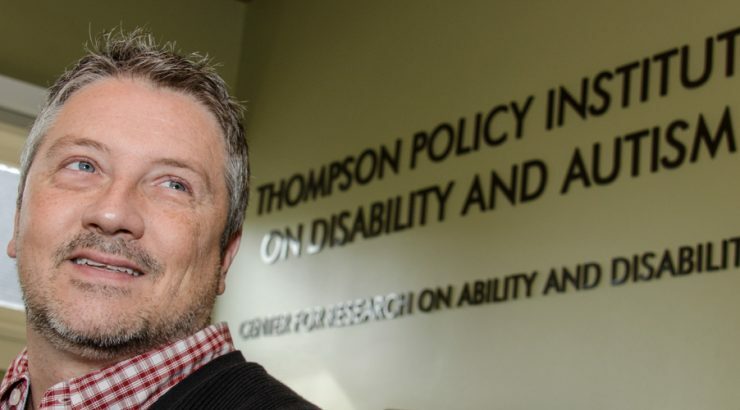 Biography: Jason McAlexander is the Director of the Disability Services department at Chapman University. This department ensures students are provided accommodations under the Americans with Disabilities Act. He has a history of working for the disabled community in public policy and non-profit agencies. He has a Master’s Degree in Rehabilitation Counseling and another in Organizational Psychology. He also uses a wheelchair due to a spinal cord injury since 1995. 76 people shared or liked this.